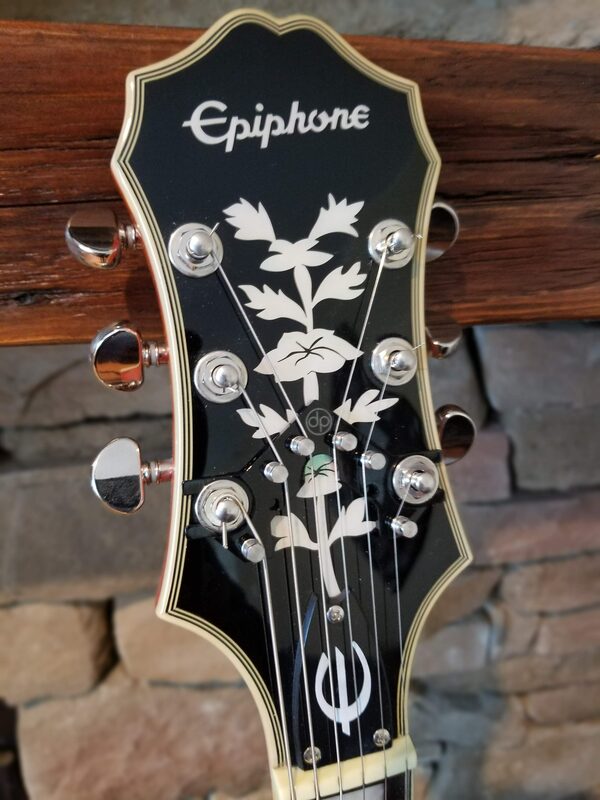 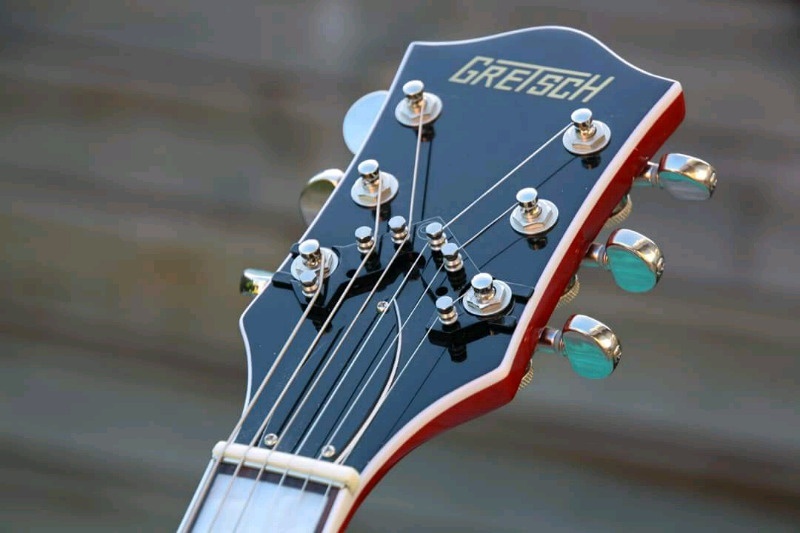 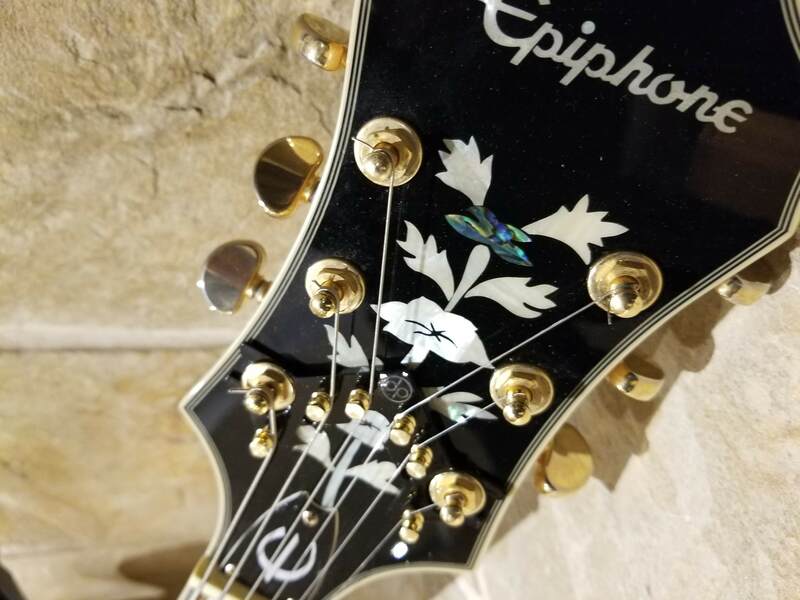 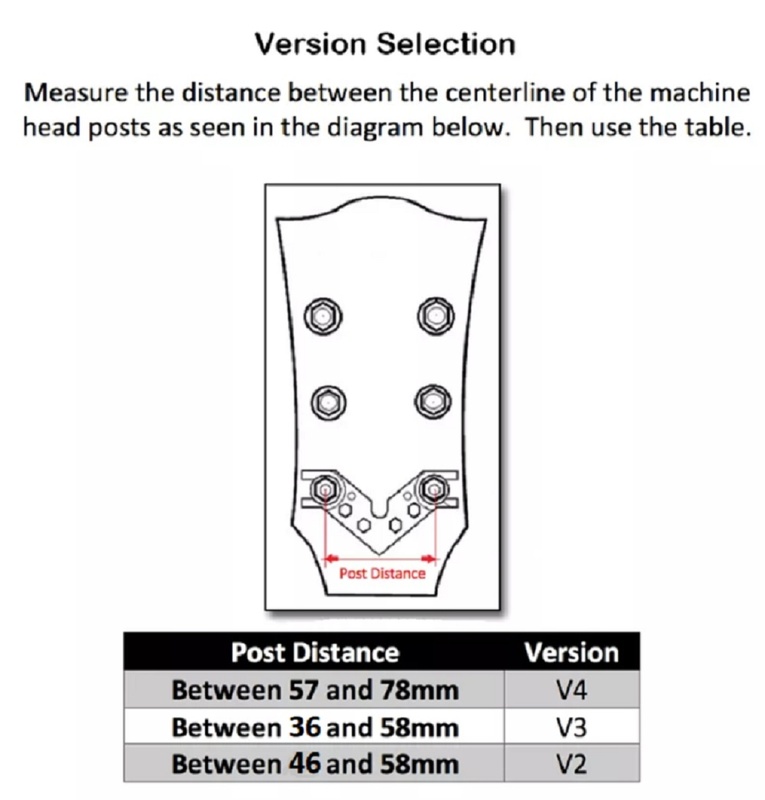 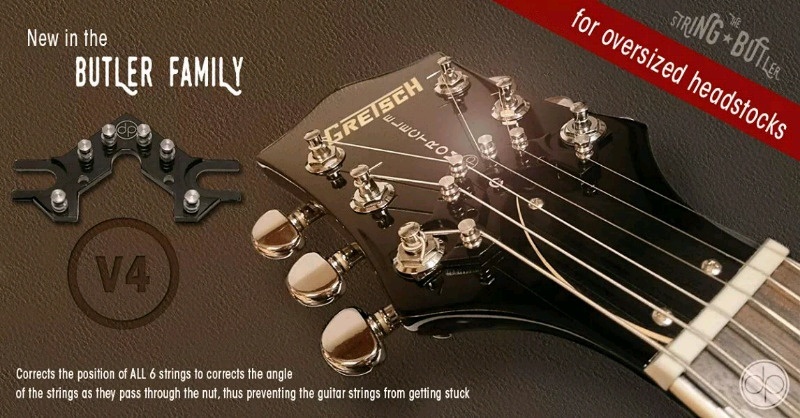 Addresses frustrating tuning issues found on many wide headstock guitars with a 3 + 3 headstock configuration. 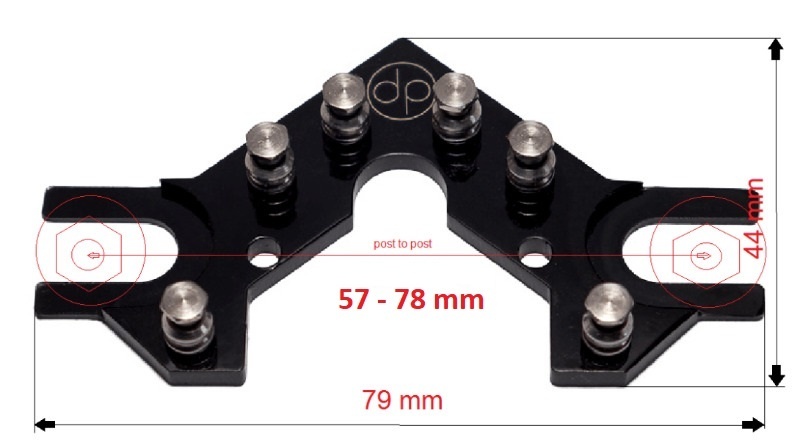 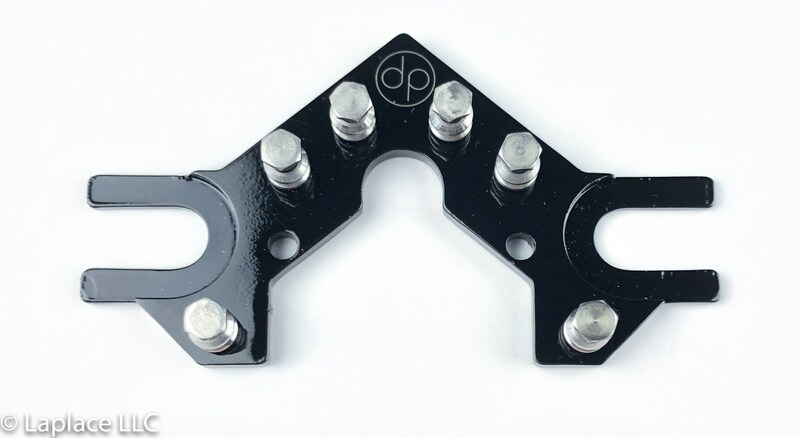 Version V4 with minimum post distance 57 mm / maximum post distance 78 mm. 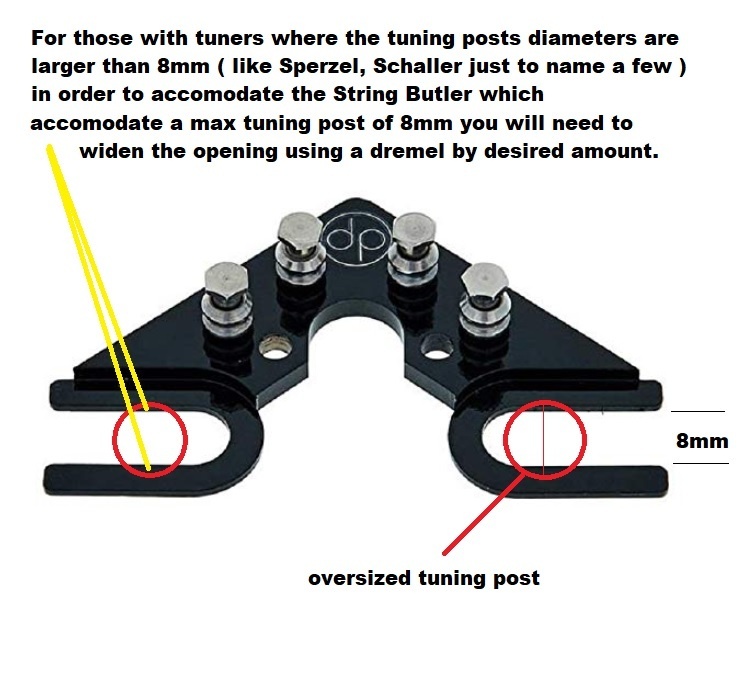 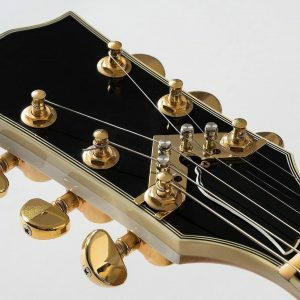 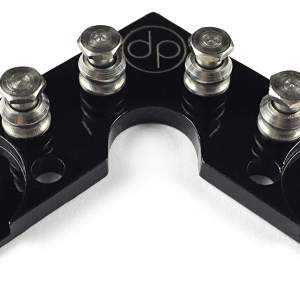 The String Butler’s Patented Design attaches to the head of your guitar and corrects the angle of all 6 strings as they pass through the nut. 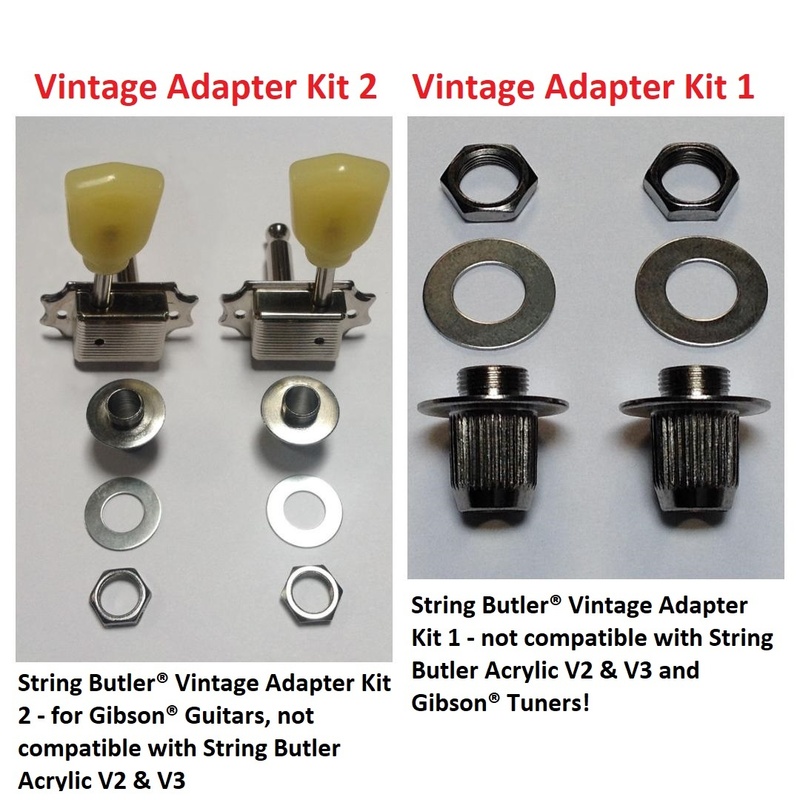 This V4 String Butler is designed to address well known tuning stability issues on guitars similar to, but not limited to Gretsch’s Gibson Flying V’s, Epiphone’s, Dean’s, Ibanez. 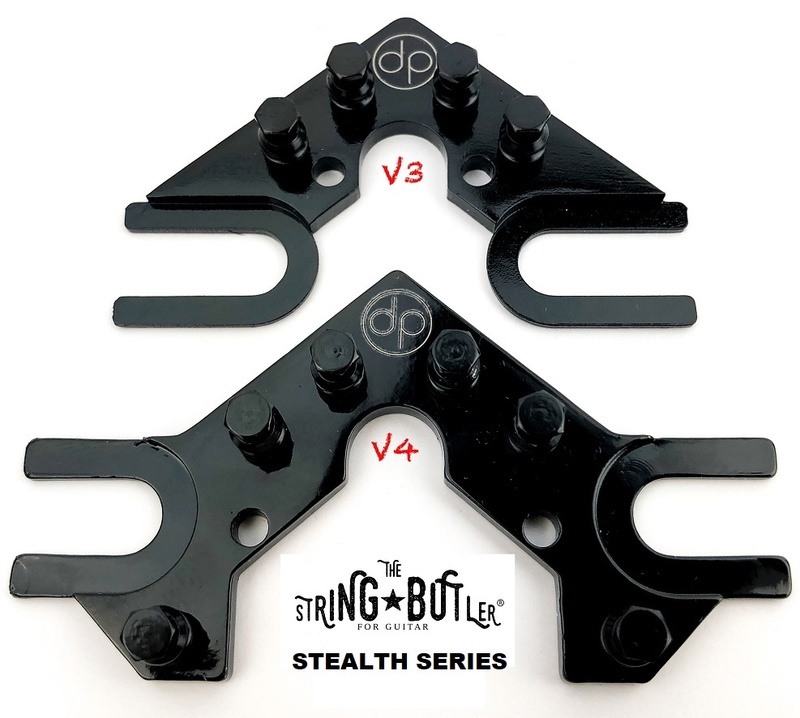 V4 Currently available in: Black with silver rollers & pins ( standard) , Black with black rollers and pins (Stealth) and Black with gold rollers and pins (Lux) . 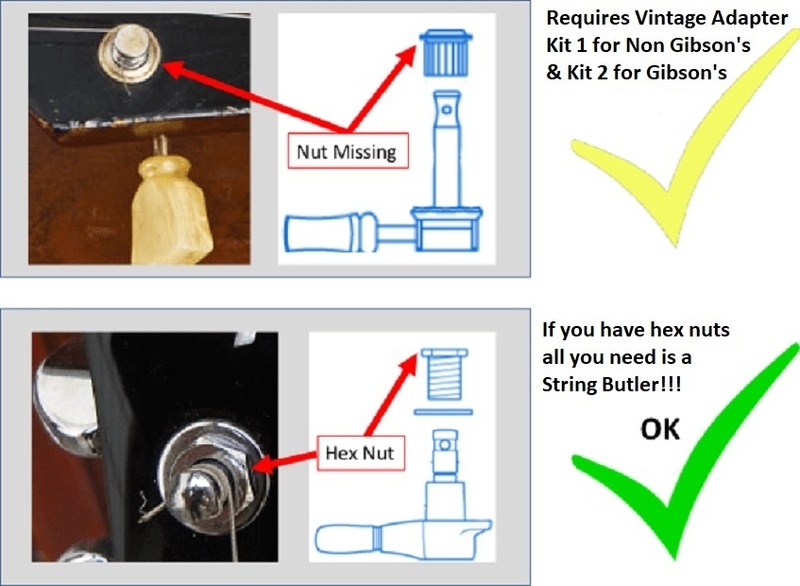 If installing the V4 on a Gibson Flying V the truss rod cover plate may interfere with the installation. 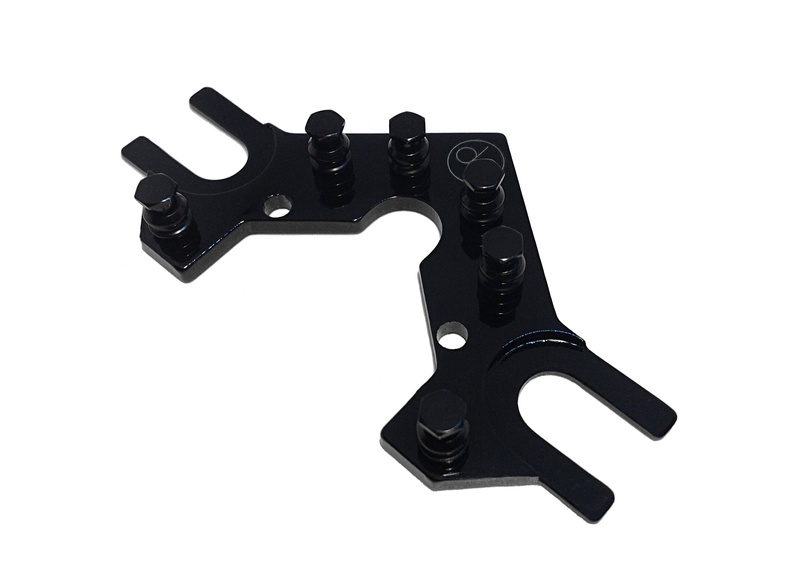 Work around from what other customers have done is to take off trust cover plate and or get a smaller aftermarket one or resize it. 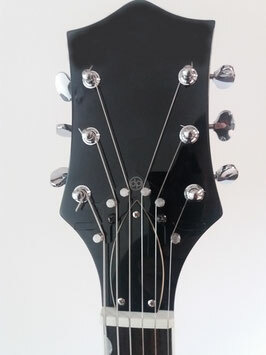 SKU: SB-V4-BK. 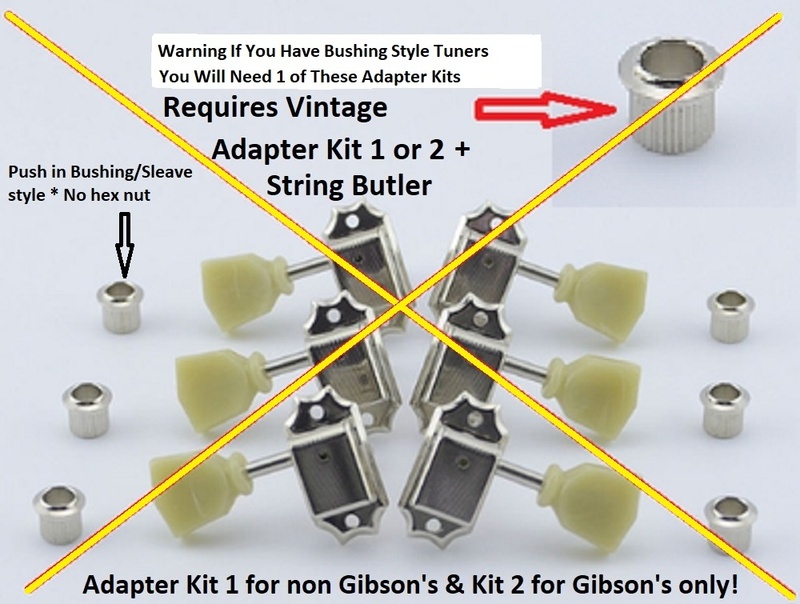 Category: String Butler.